Bit-level operator lay's foundation for bitwise operations in embedded programming. We'll learn about bit manipulations, methods to set/clear bits, extraction and monitoring of bits. Let's discuss Signed and Unsigned Numbers in Computer Programming. When comes to Negative Number we do use –ve sign to represent signed number even in binary representation. 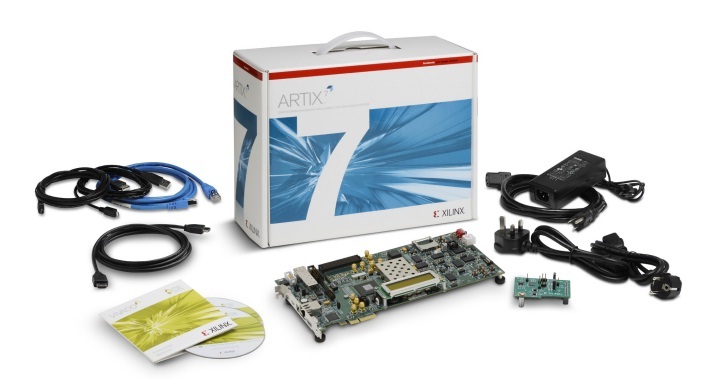 Learn Number system in Embedded Programming. We can represent computer data in Binary, Decimal, Hexadecimal and BCD (Binary Coded Decimal) Number Format. 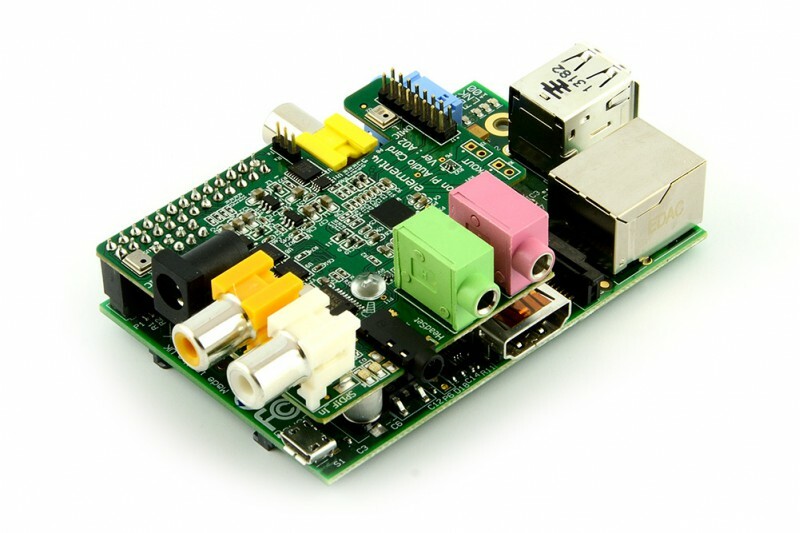 Wolfson audio card add-on for the Raspberry Pi, This is the first audio card add on for Raspberry Pi and it allows user to capture sound from camera and experiment with digital audio capture. The Spark Core is a complete Wi-Fi enabled development platform that allows users to create connected devices. 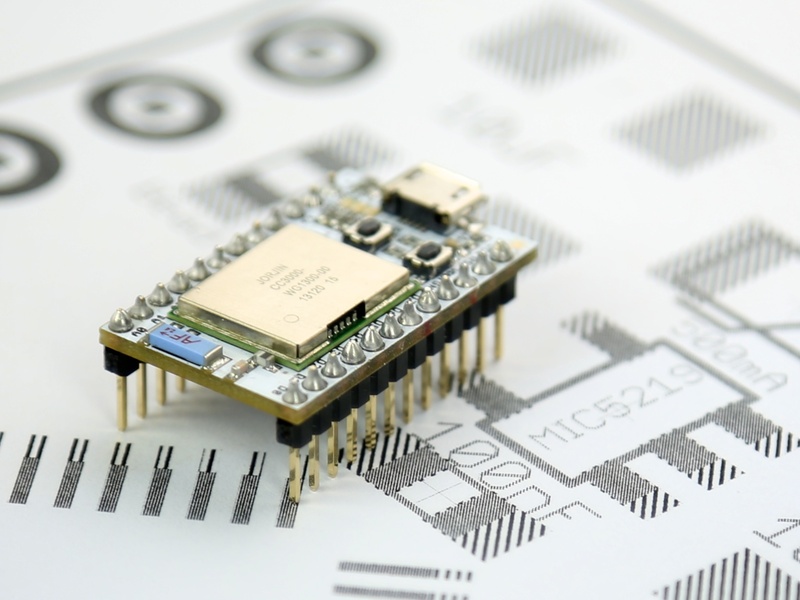 The Core has a built-in Wi-Fi module, a powerful 32-bit ARM microcontroller.